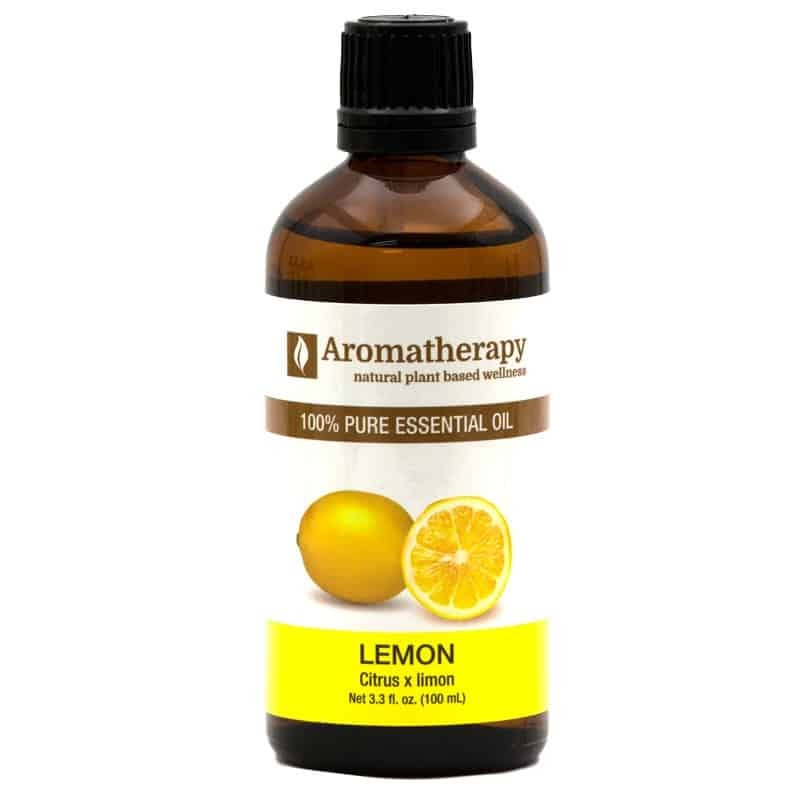 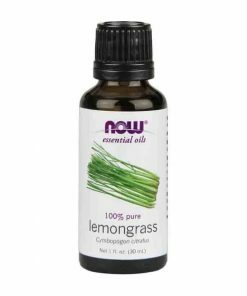 Lemon essential oil is one of the most versatile oils in terms of its applications and uses. 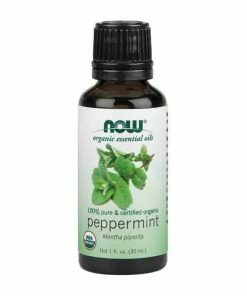 It can be used in homemade household cleaners, degreasers, laundry fresheners and air fresheners. Lemon essential oil can also help purify and nourish the skin.